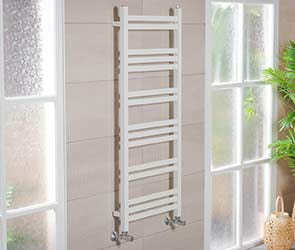 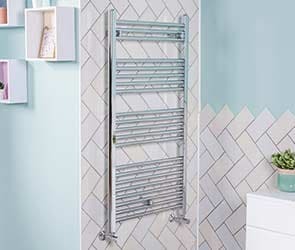 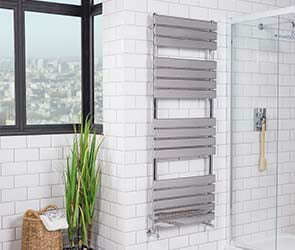 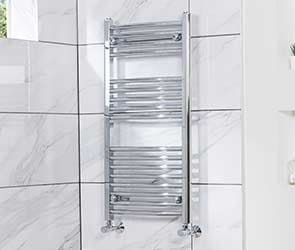 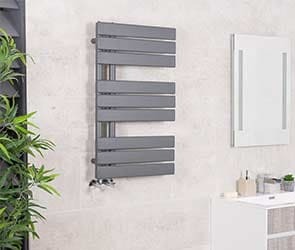 The heated towel rail is a mainstay of the modern home, offering practical drying with a sense of style. 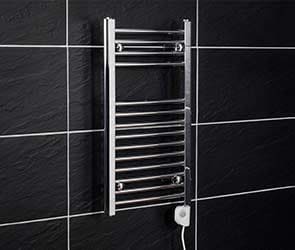 We offer wide range of rails that are designed for rooms of all shapes and sizes. 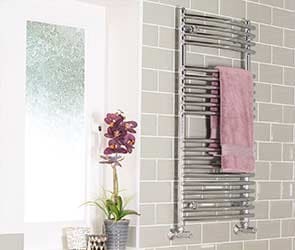 Everyday usage is combined with timeless style to suit every need and budget.